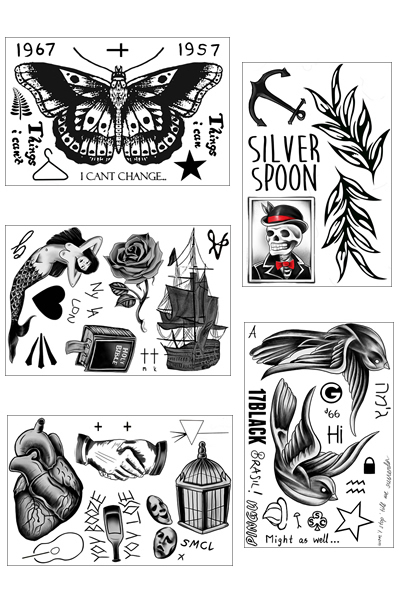 It appears Louis Tomlinson may have drawn some inspiration from his inked-up bandmates for his latest tat, adding the obligatory skull and crossbones tattoo to his rapidly growing collection just this week. 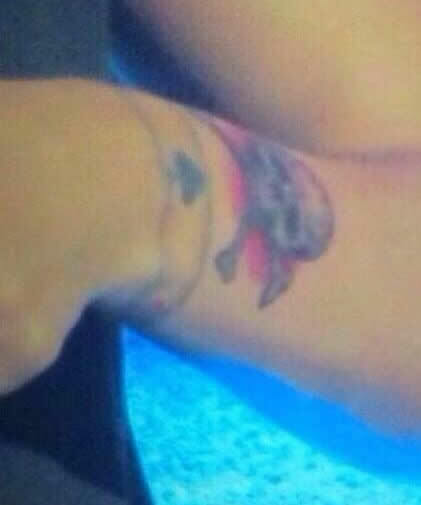 Louis showed off his new skull and crossbones tat during One Direction’s Where We Are show in Detroit, Michigan on August 16, and the tat features an imposing skull inked in black and white with a splash of red inked behind the crossbones. 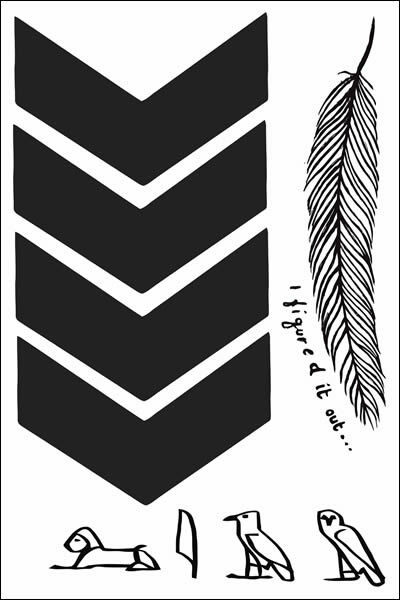 Louis Tomlinson’s tattoo is located on the outside of his left wrist, just above the playing card suits tattoo the singer had done almost exactly one year ago. 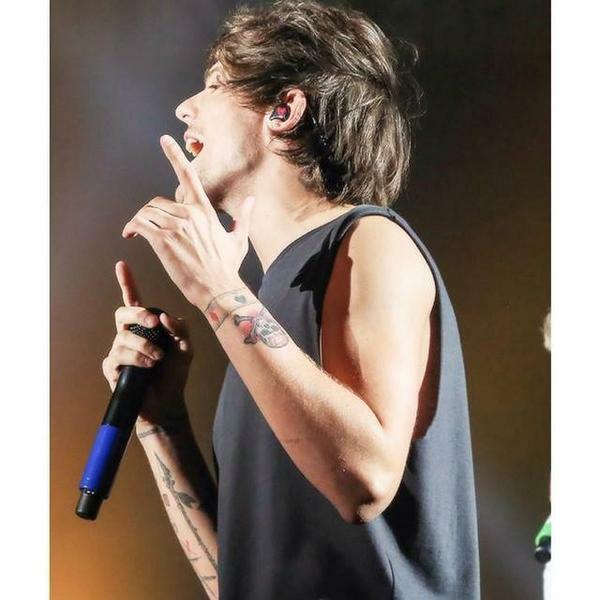 Louis Tomlinson and his tattoo-obsessed 1D bandmates love to show off their new ink during live shows, and it was while performing for thousands of screaming fans in Detroit that the pop star debuted his new skull and crossbones wrist tattoo. 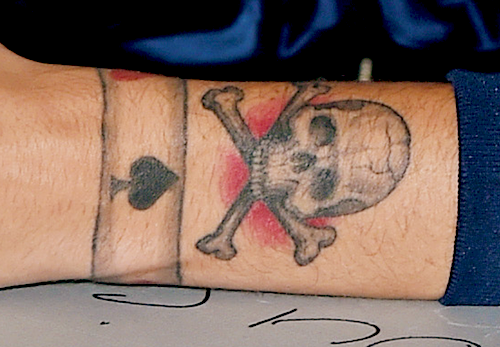 Louis hasn’t discussed the meaning behind his wrist tat in public yet, but there are plenty of things a skull and crossbones tattoo could symbolize. 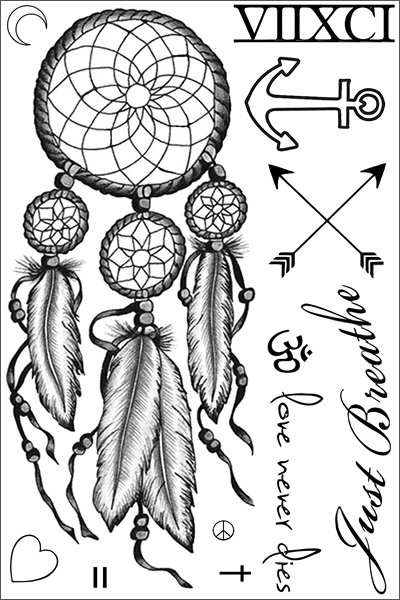 For some people, a skull and crossbones tat has a negative connotation, representing either danger, poison or death, while other people opt for a tattoo of a skull and crossbones because it has long been considered a symbol of pirates and rebels, which we are sure Louis can relate to. Once considered the “pretty boy” of One Direction, Louis Tomlinson now rocks a grittier, sort of grungy style – longish messy hair, beard and all. 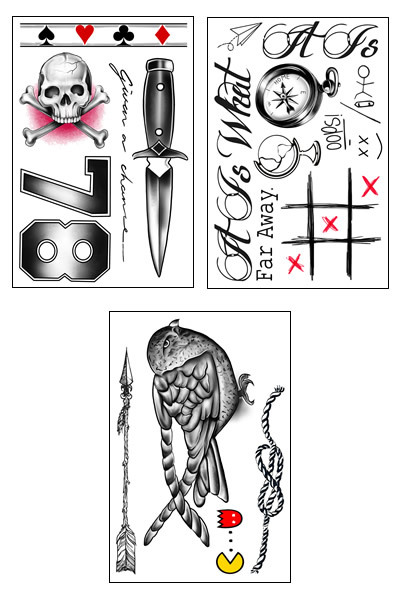 So the question is, is Louis trying to further this new bad-boy image of his with this new skull and crossbones tattoo? 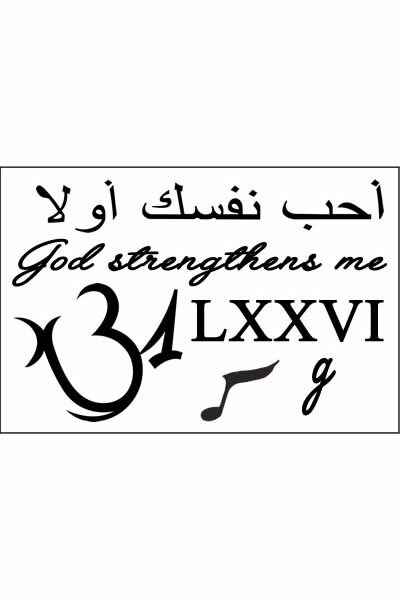 He now has an impressive 30 tattoos to his name, including a large stag tattoo on his right arm, a giant “it is what it is” tat scrawled across his chest, and close to a dozen tiny tats making up his right sleeve. 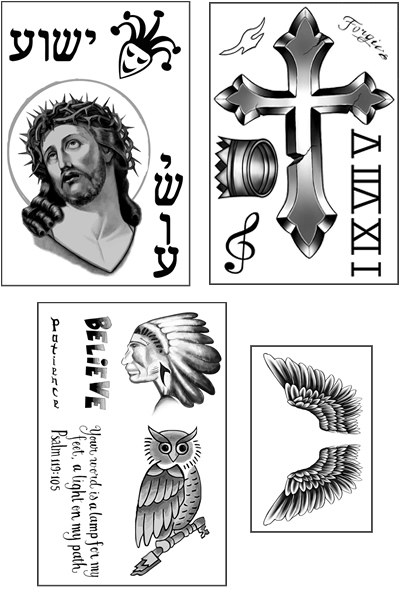 We know that the boys of One Direction love getting inked together (well, all of them except Niall, that is), and the singers often end up with matching friendship tats or tattoos with strangely similar designs. 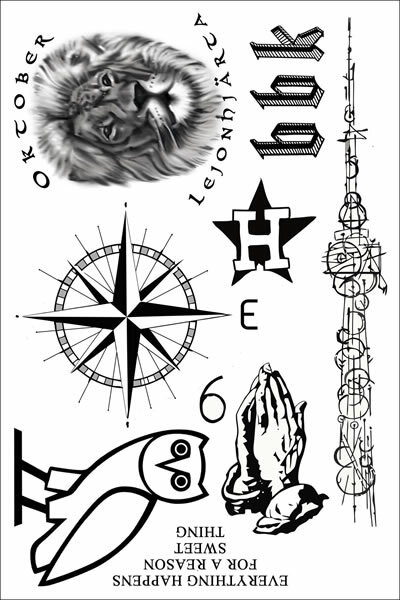 Last October, Harry Styles revealed a tattoo on the back of his left bicep featuring a fancy skeleton in a suit and top hat, and the inked-up Zayn Malik has a whopping three skull tattoos and counting, including a pretty mean looking skull and crossbones tat on his right shoulder. Judging by Louis Tomlinson’s tattoos that make up his right sleeve, this new skull tat could mark the beginning of another half-sleeve for the singer!